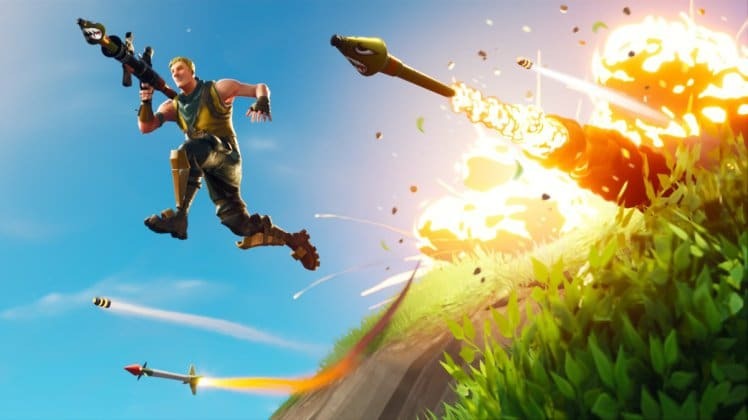 The v7.40 update has been confirmed to be taking place tomorrow, Wednesday 13th February and here’s what to expect. 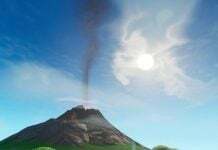 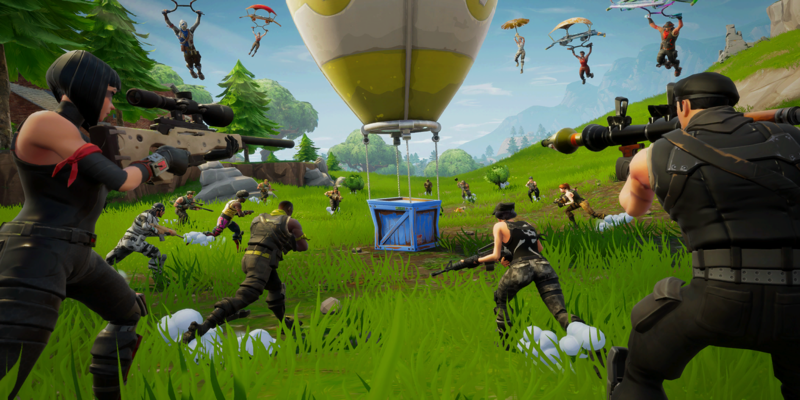 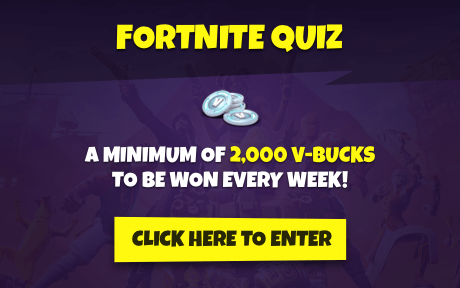 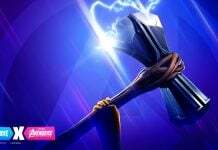 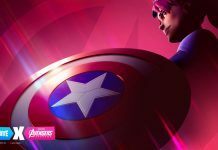 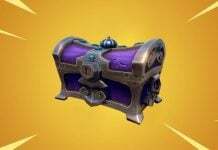 The v7.40 update has been officially announced by Epic to be taking place tomorrow on Wednesday 13th February. 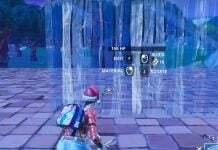 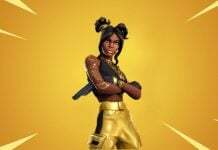 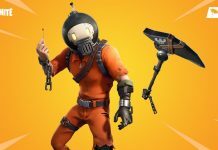 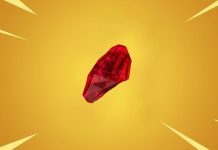 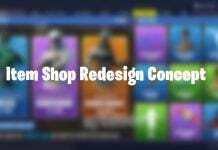 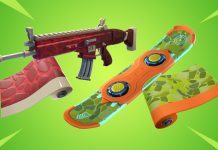 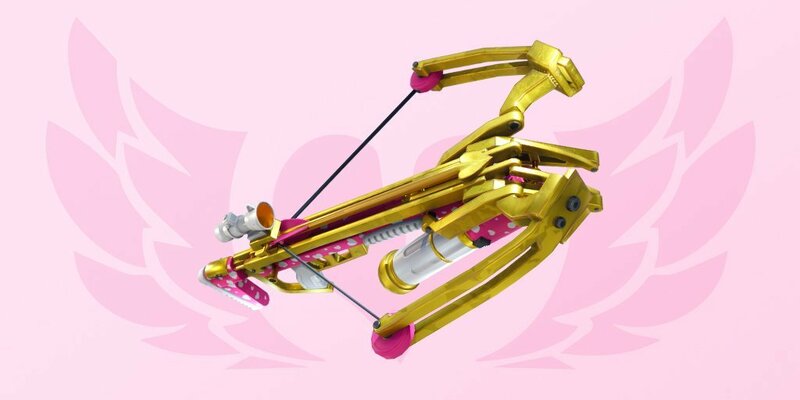 In every weeks update, Epic tend to add a new item or weapon, providing there are no bugs found with the item before release. 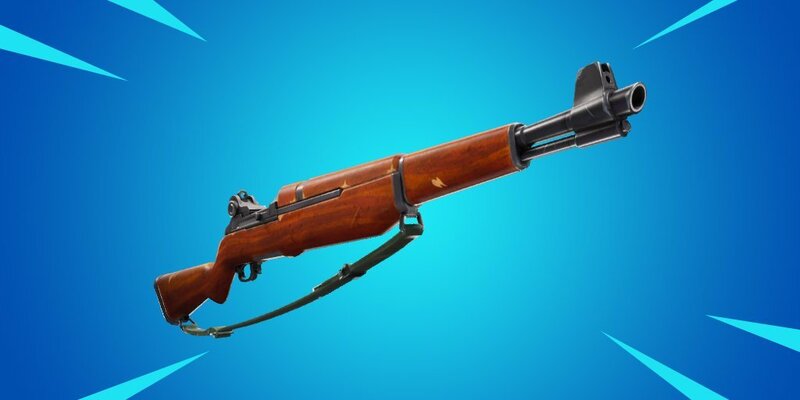 The in-game newsfeed was updated on Sunday 10th February to show that the Infantry Rifle will be added to the v7.40 update.